Celebrating 29 Years of Experience and Over 25,000 Happy Patients! "The office is great! Staff are very caring and addressed all of my concerns." "Very happy with an arm lift that he did to correct a botched precious lift." "I've been through many doctors and this practice by far is the best!" "I knew it I could trust him. The clinic is so professional." 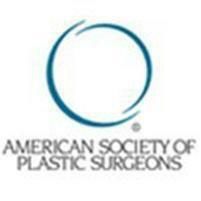 "He is one of the most skilled plastic surgeons in South Florida." 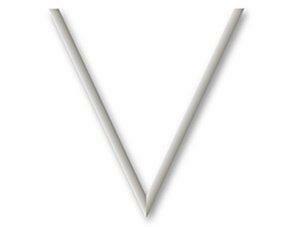 "I love Dr. Vinas! He is amazing and have recommended him to everyone I can." "Never been more confident with my body. Hope to return soon for additional surgery." "Wonderful surgeon and phenomenal personality!" "Dr. Vinas is the best! Had surgery yesterday & I'm recovering with minimal pain!" "Dr. Vinas is very personable, and he truly cares about his patient's.outcome!" "Excellent bedside manner and very attentive to patients concerns." Dr. Luis A. Viñas opened the doors to L.A. Vinas M.D. Plastic Surgery, Med Spa and Skin Care Centers in 2009 to provide South Florida’s men and women with the confidence that everyone deserves. His vision of a practice that offers exceptional beauty results through individual attention and comfort came to life in West Palm Beach. In order to expand his comprehensive skin care services, the doctor opened LA Vinas Plastic Surgery and Skin Cancer Center in Port St. Lucie and the new Skin Cancer Center in Okeechobee. Since starting L.A. Vinas M.D. Plastic Surgery, Med Spa and Skin Care Centers, the doctor has been named the Best of South Florida Plastic Surgeon (2009), and his office was also named the Best of South Florida. 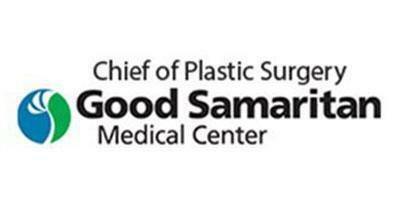 In 2012, he was appointed Chief of Plastic Surgery at Good Samaritan Hospital. He and his highly trained staff offer expertise in different areas of cosmetic beauty and reconstructive medicine, allowing each patient to receive a customized plan and the attention they deserve. With a commitment to excellent results and the highest standards in patient care, you can be sure you’ll leave feeling radiant, confident, and happy. 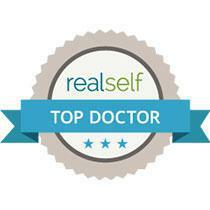 Click below for Before & After Results or to watch interviews of the Doctor on the news. Introducing our Skin Cancer centers in West Palm Beach, Port St. Lucie, and Okeechobee. Along with our Plastic Surgery and Med Spa services we also treat all forms of Skin Cancer. 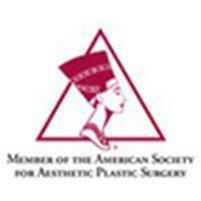 We offer an array of skin treatments by Dr. Luis A. Vinas, a Board Certified Plastic Surgeon. Please contact the office for additional insurance information. Botox® burst onto the cosmetic scene in the early 2000s, revolutionizing the world of anti-aging products for older adults. Today, almost a generation later, Gen-Xers and their Millennial followers are realizing the potential of Botox. Which Belly Fat Buster Is Right for Me? Looking for a flatter stomach? A shapelier figure? If you’ve tried diet and exercise but still haven’t seen the results you’re looking for, there are several cosmetic procedures that can help. Selecting the best surgeon and choosing the right season for undergoing a breast lift helps ensure a successful outcome. Dr. Luis Viñas of West Palm Beach, Port St. Lucie, and Okeechobee, Florida, recommends winter as the best time for your breast lift.